New Delhi: German luxury carmaker BMW has launched its all-new coupe-inspired SUV ‘X4’ in India at a starting price of Rs 60.60 lakh for the four-cylinder diesel variant. The petrol ‘xDrive30di’ trim has a sticker price of Rs 63.5 lakh while the top six-cylinder diesel model retails for Rs 63.9 lakh. All three models have been manufactured in Chennai. 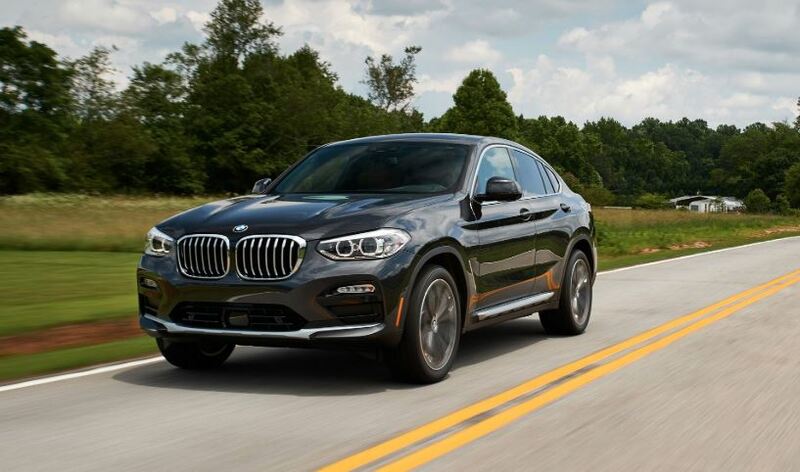 In terms of features, the BMW X4 gets adaptive LED headlamps, BMW Display Key with touch control, panoramic sunroof and ambient lighting among other features. The cabin of the car is fitted with three-zone climate control, a 6.5-inch infotainment system in the base 20d variant and a 10.25-inch display in the other two trims. The SUV features front sports seats, reversing camera, leather upholstery, electronic release for the rear backrest, wireless charging, 16-speaker Harman Kardon surround sound system and a heads-up display. It also features front sports seats, reversing camera, leather upholstery, electronic release for the rear backrest, wireless charging, 16-speaker Harman Kardon surround sound system and a heads-up display. Coming to the engine options, first is the base 2.0-litre diesel engine that churns 188PS of power and a maximum torque of 400NM. BMW claims that it can sprint 0-100kmph in eight seconds. A 2.0-litre petrol motor is also on offer that delivers 248PS of power and a peak torque of 350Nm. In India, the BMW X4 will rival Mercedes-Benz GLC Coupe, which is priced at Rs 78 lakh.